Now this is a trend we can get behind. 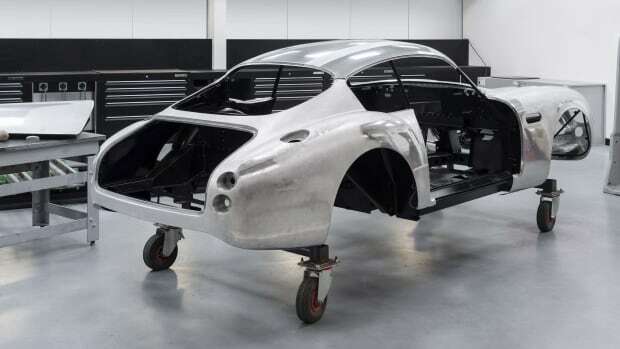 Looks like Jaguar has ignited a new trend amongst carmakers as Aston Martin announces that its building a series of track-only DB4 GT Continuation models. 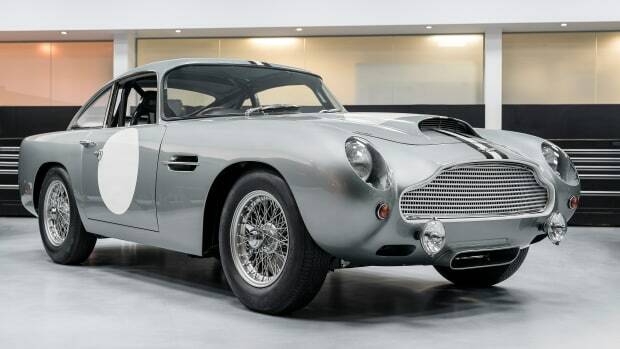 The Continuation series will be limited to 25 cars and will be built to lightweight specification by Aston Martin Works at Newport Pagnell, just like the originals. Originally released in 1959, the "new" models will be powered by the Tadek Marek-designed straight-six cylinder engine, a four-speed manual, and limited-slip differential. 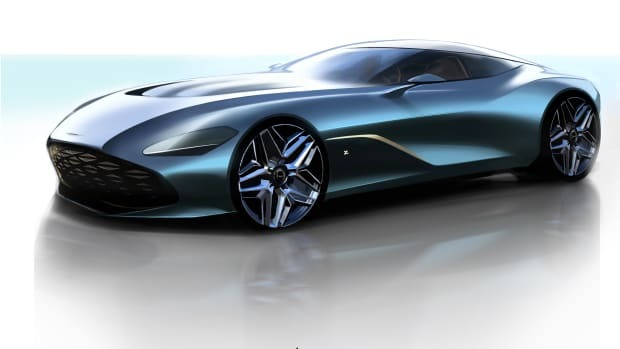 Aston Martin has also created a two-year international track driving program that will take drivers to tracks such as the Yas Marina circuit in Abu Dhabi. 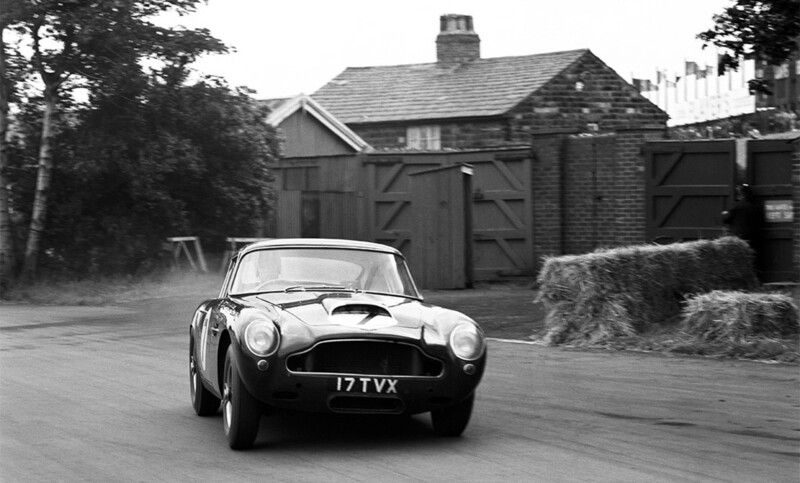 The DB4 GT Continuation is set for delivery later in 2017.